Asking for a flex schedule is, by far, one of the most nerve-wracking things many new working mamas face. For advice on how to handle this important negotiation, I turned to Manar Morales, the President and CEO of the Diversity & Flexibility Alliance. Read her great tips here, brainstorm and dream, and then DARE TO ASK! 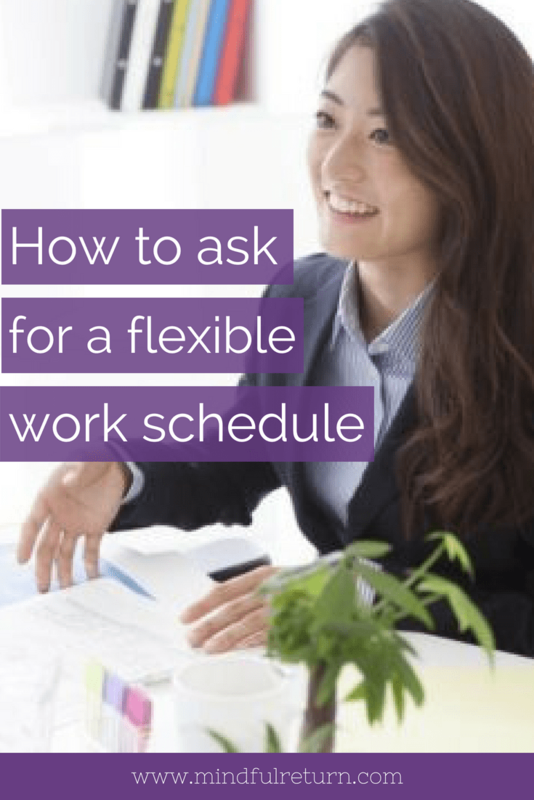 If you are considering asking your company for a flexible work schedule, it’s important to approach it as you would any other business negotiation. Your reasons for asking for flex might be personal, but you’re not asking for a personal favor. You are asking for a modification to your schedule that would ultimately benefit everyone – you, the company, the clients and future business relationships. Just like preparing for an important meeting, case or new business pitch, providing the rational for a flexible work schedule takes research, strategic planning and negotiation. First you must do your research. Investigate your organization’s Flexible Work Policy and talk to others who have used it. It’s important to also familiarize yourself with policies at competitor companies. Prepare information on what you have brought to the organization, your enthusiasm for your clients and team, as well as future business opportunities. And finally, decide what the ideal flexible schedule would be for you – that is, how many hours can you commit to? How many hours can you physically be in the office vs. in your home office? Can you be available for client and team emergencies? What benefits and compensation are appropriate and ultimately how do you envision your future advancement with the organization? Before discussing a flexible work schedule, make sure that you have support and consistent childcare in place at home. Consider what happens when your child gets sick and who could pick him or her up in an emergency. Take into account doctor’s appointments, school events and other commitments. When making your case, it’s important to set the right tone. You don’t want to come across as a frazzled mom looking for sympathy. Project a positive mindset of teamwork and collaboration with the goal of maintaining a long-term relationship. Remind your organization’s leadership that having successful flexible workers retains experienced leaders, maintains relationships with clients, attracts better recruits, reduces attrition and training costs, and increases the organization’s diversity. It’s important to anticipate objections and be prepared to address concerns such as staffing for a particular client or passing too much responsibility to other team members. Always have a back-up plan and be prepared to compromise if your proposals are unacceptable to the company. Make sure that you have a bottom line and never feel pressured to agree to something you can’t live with. Sometimes we feel grateful or obligated and are too quick to grab at any morsel thrown to us! If you are unsuccessful, don’t just end the negotiation, offer to talk to others, keep thinking, research some issues and set a date to reconvene. While you might have to consider moving to another organization, you first want to make sure you can’t find common ground with your current employer. 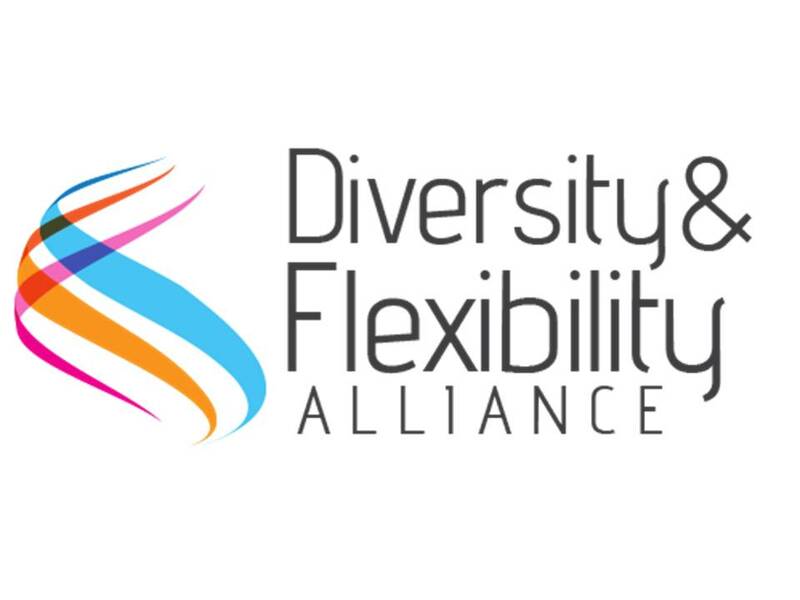 Manar Morales is the President & CEO of The Diversity & Flexibility Alliance, a think tank dedicated to providing practical solutions that increase organizational effectiveness and create high performance cultures leveraging diversity and flexibility. 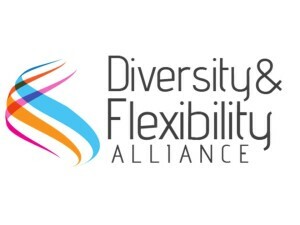 Follow the Diversity & Flexibility Alliance’s blog for more advice on flexible work schedules. 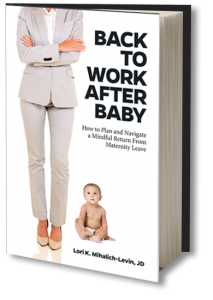 Want more strategies for navigating working-mama-land? 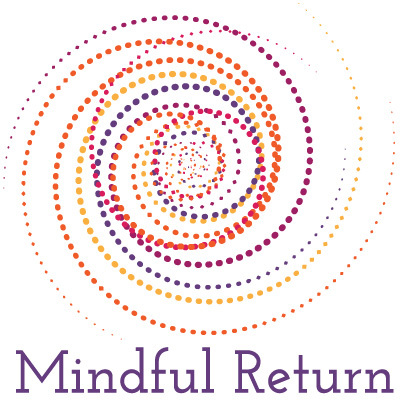 If you’re heading back to work after maternity leave, take the Mindful Return E-Course. Next session starts soon.